Women’s Health Physiotherapy focuses on a number of female health problems. It is known that these problems can affect as many as 1 in 3 women at some point during their lifetime. What does a Women’s Health Assessment involve? At your first appointment, you will be asked a number of questions about your symptoms then a specialist assessment of the Pelvic Floor is conducted. This may involve an internal examination to assess Pelvic Floor muscle function and an individual treatment programme will be set up to meet your personal needs. What does Women’s Health Physiotherapy involve? Various adjuncts such as electrical stimulation and Acupuncture may also be incorporated. Upon your visit to the clinic, discretion will be maintained at all times and we pride ourselves on a professional service within a relaxed and friendly environment. Michelle specialises in women’s health, in particular, Pre and Postnatal fitness. 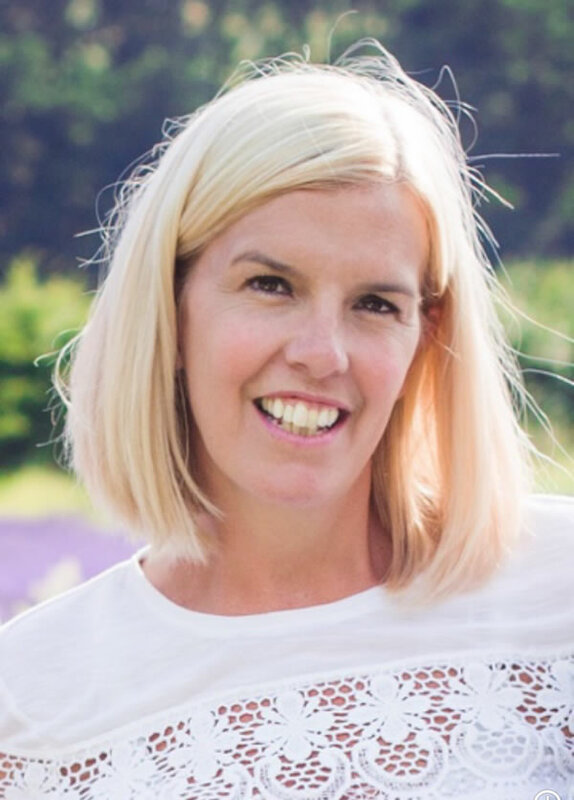 She teaches a range of classes including Buggy Mumma fitness, ladies boot camp and Holistic Core Restore Courses designed to tackle women’s health issues. 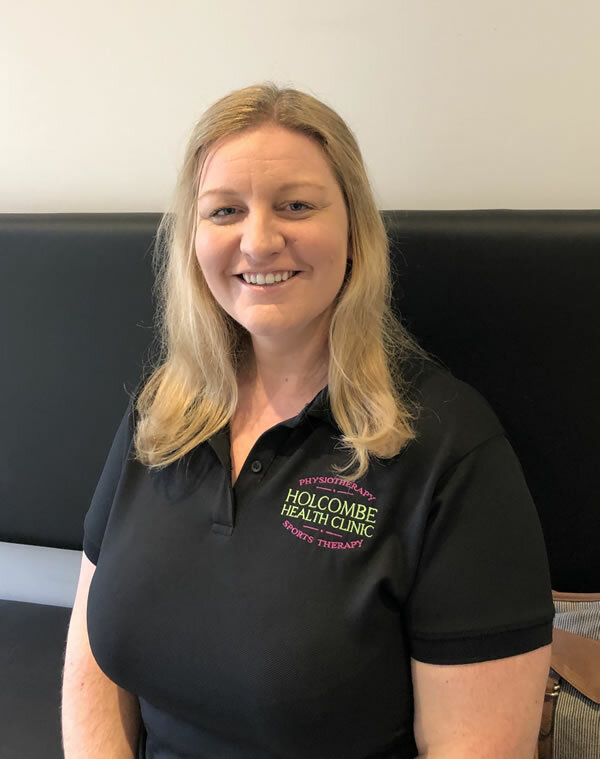 More recently Michelle has become a soft tissue remedial massage therapist, offering pregnancy massage, post natal recovery and c section scar tissue massage.